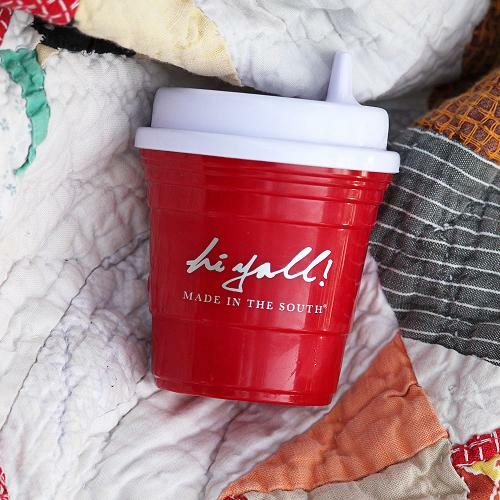 Our Sippy Cup is perfect for your Southern baby. 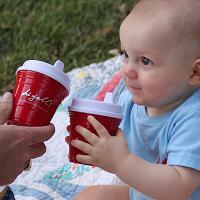 With a throwback design and leakproof lid this is one Sippy Cup that is sure to get noticed. 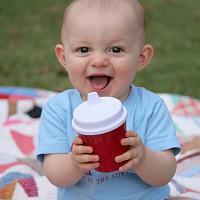 Cheers yall!